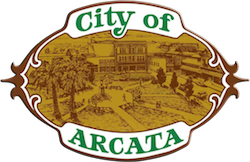 3 Things To Do at the Arcata Farmers Market | Visit Arcata! 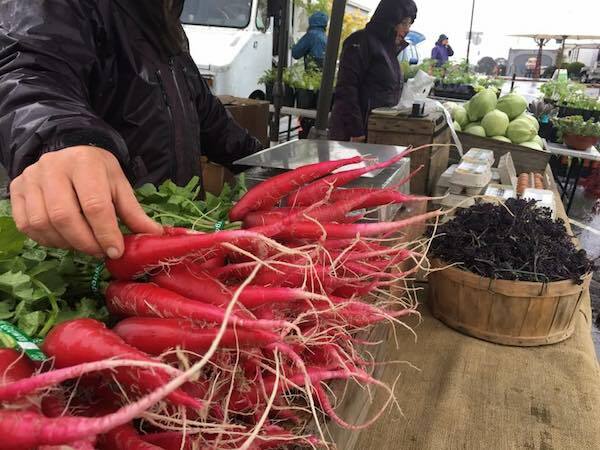 Try to layover in Arcata on a Saturday to experience one of California’s most spectacular Farmer’s Markets. 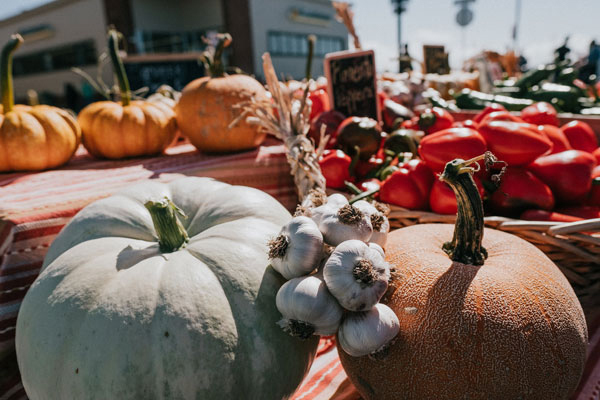 Since 1979, the region’s growers have gathered on the Arcata Plaza to sell plants, flowers, veggies, organic meat, honey, eggs, and fresh-baked delights. A cornerstone of the community, the Arcata market takes place year-round, rain or shine, from 9am-2pm. The spirit of the North Coast comes alive each Saturday at the Farmers Market. Local bands and world music troupes share center stage on the Plaza, playing beats that make toddlers dance and farmers smile. After wandering the colorful stalls with cup of coffee, lose yourself in a high noon dance party or samba parade. Joining a drum circle is not required, but the invitation is always open! With a reputation for grey weather, Arcata’s sunshine is one of the North Coast’s best kept secrets. Bring a blanket to spread across the grass on the Plaza and soak up the pleasantly warm rays of North Coast sunshine – if it’s foggy, just wait five minutes! After strolling the market, you can easily put together a delicious picnic of local flavor with organic fruit, goat cheese, bread, honey, and barbecued oysters! Look for Mycality Mushrooms at the market and consider trying something new: Lion’s Mane? King Oyster? “Mushroom Mike” is happy to give tips on how to perfectly cook your sustainably grown mushrooms. Another market favorite is Arcata’s own field-to-vase flower farm, Flora Organica. Specializing in colorful bouquets that define rustic elegance, their booth lights up the Plaza with ruby red ranunculus and creamy white dahlias. Finally, don’t miss the fairy godmothers of gluten-free baking, Arcata’s Arise Bakery. Their loaves of Dark & Seedy Sourdough and Rosemary Buns are hot sellers, so stop by early for some gluten-free treats everyone will love!